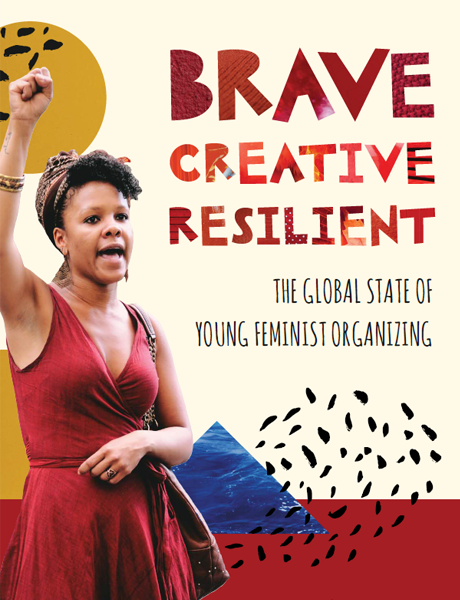 This report on the Global State of Young Feminist Organizing provides a ‘snapshot’ of who young feminist organizations are, the issues and strategies they work on, and the financial and political realities that shape their work. Over the past decade especially, young feminist-led organizations have garnered a reputation as outspoken, courageous, and creative movement-builders, pushing transformative change and social justice around the world. Until now, however, no comprehensive global study has been done to map key characteristics of young feminist organizing, including their current financial status. 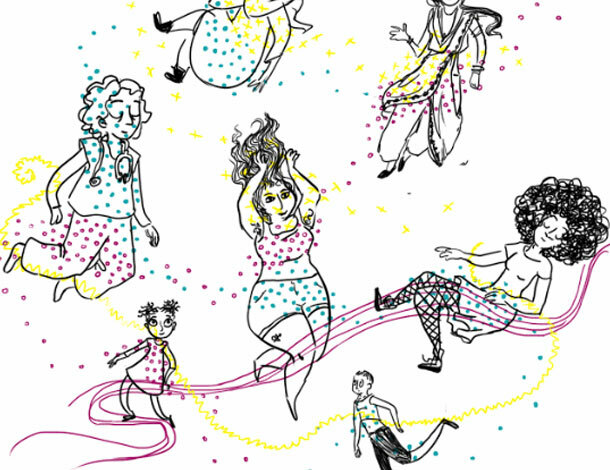 In 2014, FRIDA | The Young Feminist Fund and AWID’s Young Feminist Activism Program embarked on a research effort to answer these very questions, and this report outlines key findings from this joint effort. The report’s main findings indicate that despite the fact that young feminist organizations are using innovative strategies to tackle some of the most pressing issues of our time, with some of the most vulnerable populations, they are strikingly under-resourced and their sustainability is in jeopardy. These findings represent over two years of outreach, collection and analysis of data from the global young feminist community. Using two major datasets, the research covers the key issues, challenges, resources and trends of over 1,500 young women, girl and trans* led organizations. The aim is that this data provides a crucial first step in developing and increasing support for young feminist organizing. The recommendations included in the beginning of the report are drawn from the data and from FRIDA and AWID’s direct experiences of work with groups in this space. They represent a call to action–an opportunity for the global community to work together to create new spaces, new conversations and a new world for young feminists everywhere. 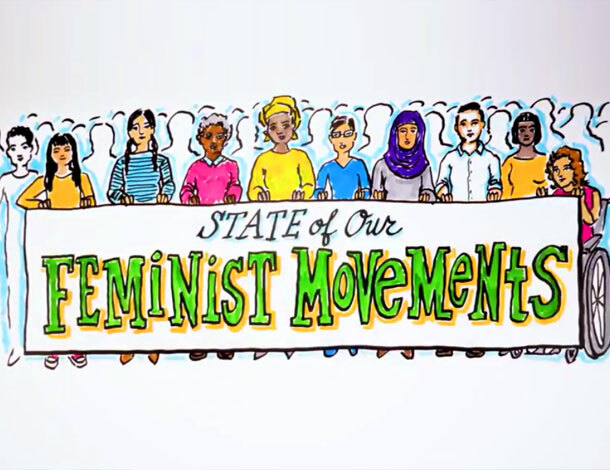 Who are Young Feminist Organizations? What are their issues, strategies and reach? What is their financial situation?